The Organization of Islamic Cooperation has 57 member states. Yet, with with the exception of Indonesia, Malaysia, Turkey and Pakistan, the democratic processes and standards of various countries in OIC are subject to either severe doubt, potential violence, and possible fracture and division after the elections are held. Afghanistan, Iraq and Iran have seen some serious democratic efforts too. Even Egypt. But none have made any true progress. In the case of Afghanistan, only a tiny faction of the country is free from tribal warfare and inter ethnic rivalry. In Iraq, the Prime Ministry has been dominated by sectarian interest that has had Sunnis wondering if they can ever get a Shia Prime Minister who is fair and protective of their interest too. Since 2003, hopes of such a Prime Minister has been raised, and dashed, time and again. Even the President of Iraq, who is a Kurd, could not protect the collective welfare of the Sunni Iraqis. In Iran, there is no telling if each election can lead to the Islamic clerics ie the Ayatollahs still dominating the system of government, even though the Ayatollahs are not elected while the President and his Members of Parliament are. In Egypt, since General Sissi has launched a coup against President Mohammad Morsi of the Muslim Brotherhood, the reins of power have been centralized in the hands of Sissi and the military over the last five years. AMANAH has a strong position to be a moderate Islamic party, that can supplant and succeed Pas and Umno. With ten ministerial positions and one Chief Ministership in a prosperous Malaca, which overlooks the Straits of Malacca, AMANAH is now the top political party in Malaysia with a bent towards advancing the wefare of Islam and non Muslims too. The membership of non Muslims in AMANAH is bent to increase, as more and more non Muslims understand the practicality of Islam, such as Islamic banking. Nor is AMANAH an overly ambitious party. In the recent 14th general election in Malaysia, it fielded twenty seven parliamentary candidates according to realistic study of its electoral strengths on the ground, of which it won eleven seats in a national legislature that has 222 seats. Yet AMANAH now has ten ministers, one chief minister and one senator, giving AMANAH considerable opportunities to learn the art of government, especially under the guidance of Prime Minister Tun Dr Mahathir Mohammad and party president Mohammad Sabu, the Minister of Defense. 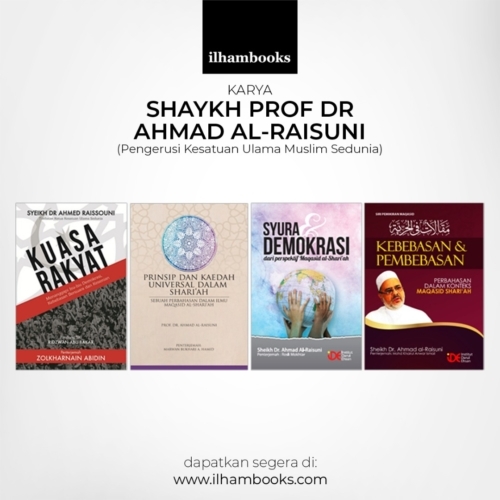 In this sense AMANAH has immense strategic depth. With enough experience in government, coupled with the capacity to listen to the views and frustrations of the average citizens on the ground, AMANAH can be a top people’s choice time and again in Malaysia, and a beacon of hope to the rest of the Islamic world.